Written during my agenting days, this post details what literary agents want. This past year, I’ve built up a great client list and sold some great books. What are literary agents looking for changes often, as I mentioned on Alice Pope’s blog a few weeks ago. For example, once they have a great base of clients and don’t feel the same frenzy to grow their lists, they get more selective. But they will always want strong work. Here’s how to give yourself top consideration. 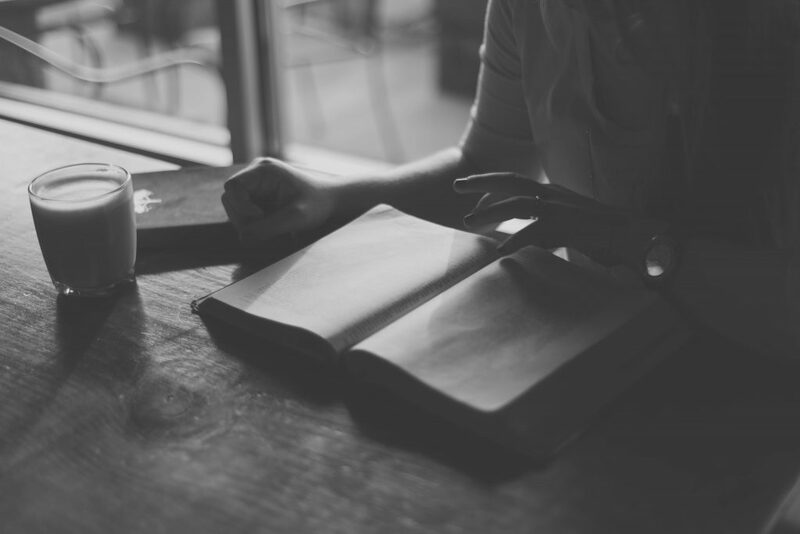 What literary agents want when evaluating a full manuscript. So now that I’m entering my second year as an agent, I’m finding myself being more exclusive about what I want to take on, but I’m also finding myself in more competitive situations with bigger agents. It’s a tough position to be in, and it doesn’t always let me go through my entire manuscript consideration process (which was supposed to be the point of this post). 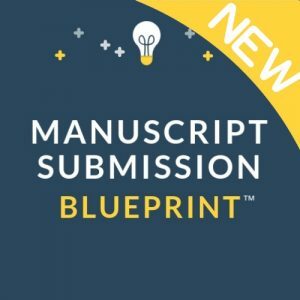 Still, while this is happening more and more, I wanted to let you in to my regular manuscript consideration process, since my slush consideration process post seemed to get a good response. This is how it all goes down on my end. First, a query letter catches my eye. Because I want to be completely sure of my judgment and rule out chances of slush psychosis, per the post linked above, I put it in my Maybe Pile. Since this is a fantasy scenario, let’s just say I dutifully return to my Maybe Pile the very next day (instead of a week later, after I realize that life has gotten away from me) and request those manuscripts that still sound good. For any batch of slush, I end up requesting one or two manuscripts at a time. Once I get the manuscript from an author, I put it in my queue. At any point in time, I may have between two and ten full requests in line. And I get to them depending on how much time I have and in order of request date. It usually takes me two weeks to a month (this summer was slow because of the move) to respond to a full (unless, of course, the writer has other offers or I’m very interested in something, right after the query, and need to read immediately…and this doesn’t happen that often, even with full requests). If a submission is really good, a “kick it into high gear” submission, a “finished it in one sitting submission,” and I think it is especially commercial or might attract other agent attention, I will ask that all my readers finish it and send me a reader’s report. I will also take notes on the manuscript. If I finish a manuscript and can’t stop thinking about it, I know I have a very strong candidate for an offer of representation. I usually give myself a few days to make sure the project is still an I-can’t-live-without-it submission. If I’m still obsessed with it, I let the writer know and then we schedule a call. Still, not all of my offers end in the writer signing up (more on this, as promised, later). And all of the manuscripts I take on do go through revision, based on my editorial notes from my first read and from the repeat read that I always do after I take someone on. And yes, I have read good manuscripts that were getting lots of offers but that I thought needed work, and I’ve passed on them rather than competing for them. But high as my standards are and tough as my editorial vision is, I do love the whole process of reading a potential client’s manuscript — from the exciting request to the potential treasure trove of the full to the rare manuscripts that sparks my imagination. And I’m definitely looking for more of this magic, and more successful offers. What are literary agents looking for? In short, good stuff! Keep writing and revising! Though I’m no longer a gatekeeper, I can bring my literary agent experience to your novel. Hire me as a developmental editor. Excellent post! I think it’s great that you have readers to discuss things with, but that you make the final decision. And to anyone who is thinking of querying Mary, sometimes she can work VERY fast so make double-sure you’re ready before subbing to her (she responded to my query in a few hours and finished my ms in two weeks–not typical, like she said, but definitely *possible*). She is also EXTREMELY nice and helpful, even in rejections. Don’t let her mad Rubik’s Cube skillz intimidate you. No, I was not paid to say this. haha. Amazing advice, from both of you!! 🙂 I love your philosophy and the way you work. I’m going to go get double-sure now! Another informative post, Mary. Thanks for this glimpse into your agenting world. Thanks for sharing your process! It’s interesting to hear how agents, publishers, and editors approach such a difficult decision. Thanks for this post, Mary. I knew that a manuscript went through several stages once an editor has seen it, but I had no idea how complex the process was for an agent. This was eye-opening! I didn’t realize that readers are part of the process. Picturing the agent plus readers really hits home how spectacular our manuscripts need to be. Back to the drawing board…er, monitor. A really valuable post. It was so interesting to see what your typical reasons are to put a novel down – especially the 50-page point. So many novice novels work well at the beginning, then it all seems to get out of control. I’m tweeting this. Very interesting. It makes sense to have readers, but I never knew agents had them. I love understanding the publishing world a little better. Great post Mary, nice to see more on the inside!! Thanks for this interesting insider post! I’m guessing that editors read submissions in much the same way. Just out of curiosity, how many queries on average do you get a week? Yes the reading gig sounds great! I’ll make sure that page 50 is a real humdinger! This is soooo helpful. I love knowing the process our manuscripts go through–and all the effort involved in evaluating them. Thanks for another great post, Mary! That was very helpful, Mary. Thanks for sharing your process with us. Secret readers, eh? Fun. Great process in place. I honestly didn’t know about readers. Very interesting and I agree about the reading gig sounding like a great learning opportunity. It’s great to be able to look into your brain and see how your process works. Thank you for sharing it with us! Can I be a reader for you? 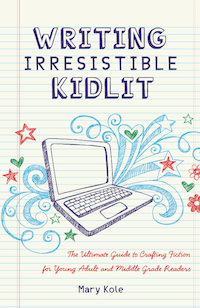 Your blog is like finding the Secret Garden for aspiring children’s authors. Thank you for being so open and honest about what you expect. You will be seeing my name pop up on your e-mail very soon. This is golden. Thank you for the insight. I feel like I have someone on the inside now, just reading your blog. Wow. You have a group of readers–and other agents do too?! I had no idea. Really interesting to know. Thanks for letting us in on the process. Love this post! What a wonderful behind-the-scenes perspective! Very cool! Although it’s daunting that competition is so high, I will still aspire to be one of those manuscripts that gets kicked into high gear some day. Thanks for the insight! Whole post is nullified with the “hire me” at the end. This post was written in 2010, when I was a literary agent. Now I’m a freelance editor. Most people actually love that I’ve had experience on the literary agent side, as that helps me give advice from a gatekeeper’s perspective. One agent asked for my full manuscript. She also asked me whether I had a W8 on file or not. I sent an email asking whether I should attach the full manuscript to the email or not? In the same email, I asked her what a W8 was and the fact that I did not have it on file. I told her I wanted to discuss the formatting. I received no reply to that email. Then after 4.5 hrs, I sent her the full manuscript attached to an email. There was no confirmation of receipt.No offer has come in 1 month. Help.